Crystal chandelier. Big classic crystals. Low angle shot of a big beautiful crystal luxury chandelier. With bling bling shining reflection. Shopping mall christmas time bling bling. Crystal chandelier. Close up of the crystals. Crystal chandelier. Close up of the crystals. Low angle shot of a big beautiful crystal luxury chandelier. With bling bling shining reflection. 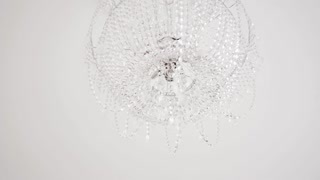 Luxury crystals of a classic chandelier. 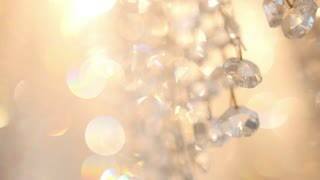 It is like a group of hanging diamonds with bling bling shining reflection. Crystal chandelier. Close up of the crystals. 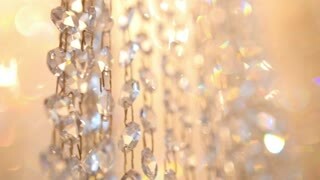 Close up shot of a big beautiful crystal luxury chandelier. With bling bling shining reflection. IFA, BERLIN - SEPTEMBER 5: Pavilion Bling Mything at International radio exhibition Berlin, Messe, Germany. Luxury crystals chandelier. Close up of the crystals. With bling shining reflection. An bling style gun. 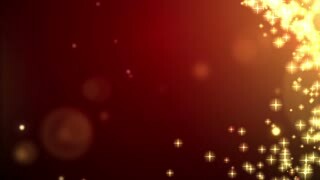 PNG alpha background. Prekeyed.